Stop by & visit the Bradford Plan new exclusive build by J & B Custom Homes. This remarkable reverse plan has 4 large bedrooms, 3 full baths with Quartz Counters & Tile Floors. Master bath also includes tile shower & double vanity. Oversized master closet w walk thru to laundry room & mud area. Great room boasts large windows, along w gas fireplace, all open concept for the family gatherings. 2410 Windmill Drive (MLS #2120191) is a traditional single family home located in Platte City, MO. 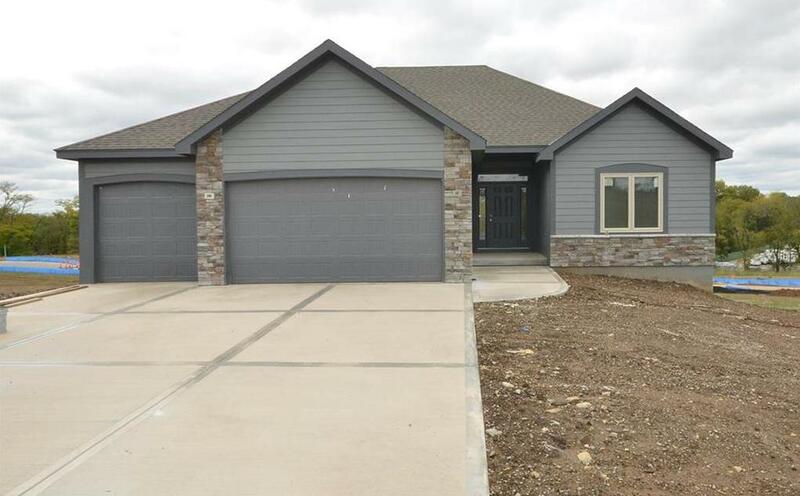 This single family home is 2,808 sqft with 4 bedrooms and 3 baths. This property was listed on 07/24/2018 and has been priced for sale at $385,000.